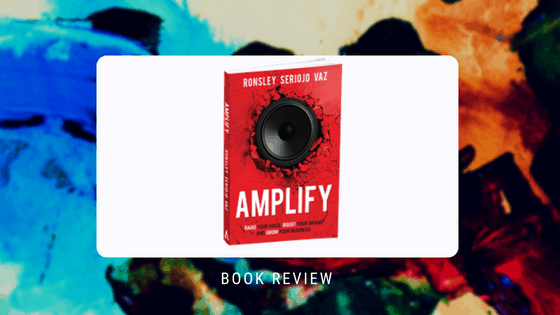 Amplify is a book where you start reading and nodding along and soon find yourself down a rabbit hole. But a good one. You’ll be podcast listening — and perhaps hosting one — in no time. Having become intrigued, I listened to Bond Appetit and the interview with Dent’s Glen Carlson on finding your internal values. I later downloaded the worksheets. All good stuff to get you thinking. Ronsley Vaz is Australia’s largest proponent of podcasting and he has certainly done it the right way. His written voice is still oozing amazement at this runaway success and the gift of conversation. We might learn from Ronsley’s early mistakes in podcasting, but can we all follow in these giant footsteps and bring in 5 million listeners in 2/3 of the globe? Although not too sure, I started to warm to the fact that there are 10 reasons why I should be the next to start a Podcast – and provide more value to my readership. Perhaps a modicum of this success would still be good for business. For those of us with less verbal talents, Mr Vaz touches on the major social media platforms, plus videos and blogging. He says that articles and blogs were the first form of content marketing, although I remember ezines coming before blogs (just a nitpick). Yes, I’m that old. I do love how he makes the complex (like how long-tail search works) very, very simple. Marketing your content (blogs & audios) is important, I agree. I didn’t realise that it was 80% of the work but it certainly is vastly under-rated by amateur content creators. 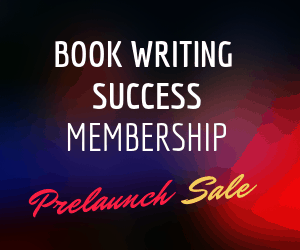 Assuming too much of your reader can make your writing come unstuck. Ronsley has trouble keeping off Facebook day and night, and he says ‘we’ a lot here. Yet plenty of businesspeople never go onto Facebook and don’t have a problem with it. As a fan of measurement, I’m glad the Amplify system includes ‘yield on investment’ as the final step. Without metrics and looking back to our goals, marketing is like firing shots into a fog. The Amplify system, in my opinion, contains all the tenets of a solid ‘personal brand’ marketing system. A good book for those curious about creating ‘brand you’ content and building influence through podcasting. Buy AMPLIFY the book. Find out why to get your audiobook produced in Simone’s post. So this is cool. Thank you for this review Jennifer. One of my team members found this and I really appreciate the review. I loved reading what you got out of the book. I’m so glad.